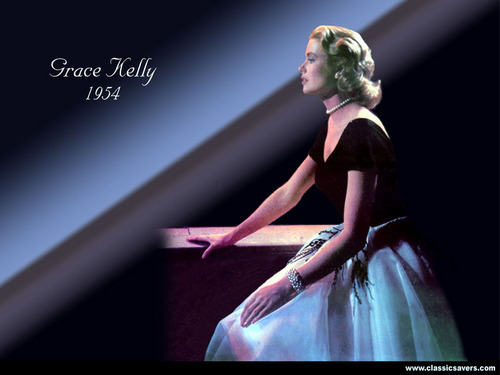 Grace Kelly. . HD Wallpaper and background images in the Grace Kelly club tagged: grace kelly grace kelly movies actress princess of monaco princess grace wallpaper. This Grace Kelly wallpaper might contain vestito da pranzo, abito cena,, abito da sera formale, vestito di cena, cena abito, formale, and abito da sera.